The BB Plus: Our modular BB system but with even more adjustment for complex postures. The BB Plus from SOS takes the principles of the proven BB Modular seat and introduces a large range of adjustment to all the primary dimensions of the seat. This makes the BB Plus capable of dealing with growth and other changes that require the size of the seat to be adjusted. The BB Plus is obviously a more cost effective option for growing children. 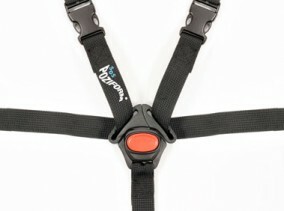 The BB Plus system can be adjusted taking into account growth and posture changes. 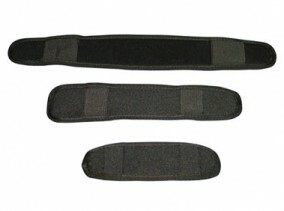 Interchangeable padding allows the seat to be adjusted with greater flexibility. 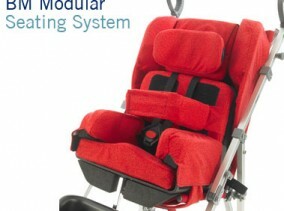 Although an adjustable seat, each BB Plus is assessed individually so that adjustment starts at the size of the child, this way all adjustment is available with no adjustment wasted to simply set the system up. Already got a buggy or chair? For further advice regarding the BB Plus or any other SOS Specialised Seating products please contact our Customer Service Department. 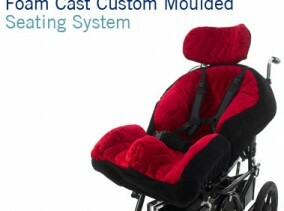 The BB Plus is built on the solid foundations of our BB seating system. 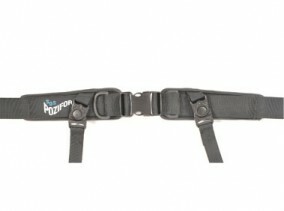 Offering more adjustment and flexibility for growth and posture change over time. For the BB Plus system, the client is assessed and measured and the system is built to that size. This has the advantage of giving all adjustment available on the up side for the client, making the life of each seat unit much longer. Based on established seating principles the BB Plus establishes the control required to maintain mid line sitting posture. The introduction of an angle adjustable joint at the base of the backrest allows adjustment between the base and backrest angle of the seat. 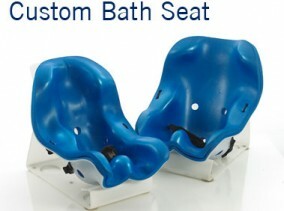 This adjustment allows greater flexibility in use of the seat. 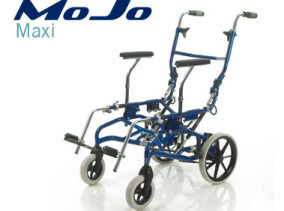 The Flexi Seat is a versatile modular seat system that will interface into most wheelchair mobility products and is suitable for transportation use when required. A range of postural supports are available which allow each seat to be built to give the individual support necessary for each individual. 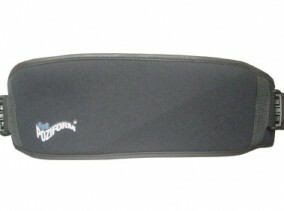 The Flexi Seat is available in our range of soft velours, waterproof velours and vinyl.